Age of Conan: Unchained, the recently released LEGO Minifigures Online and The Secret World are just some of Funcom’s top titles that appear to be struggling after it was discovered that the developer is actively seeking “investment, acquisition, merger or other available options”. The information comes from a new post on the investor section of the official Funcom website. 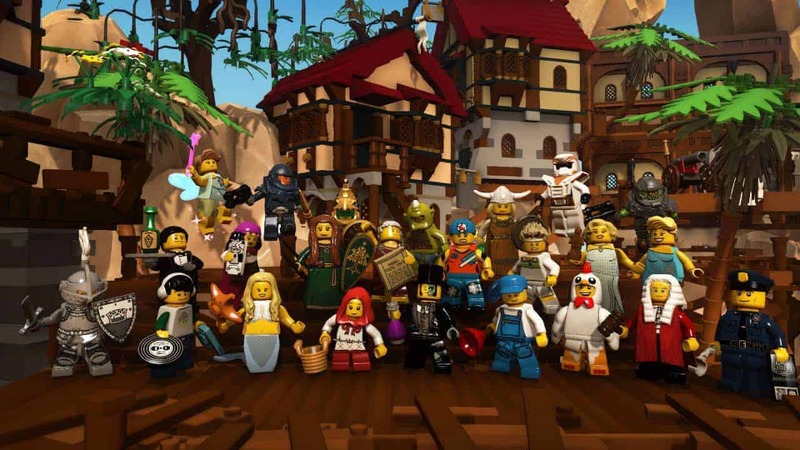 It’s not the first sign we’ve seen that suggests Funcom may be struggling to maintain financial viability as LEGO Minifigures Online previously released as a subscription based MMO but was almost immediately closed while the team made changes to pave way for a more user friendly buy-to-play model. This however does not appear to have had any serious impact as today’s note suggests. Funcom will update the market about the outcome of the review and potential other developments in due course.